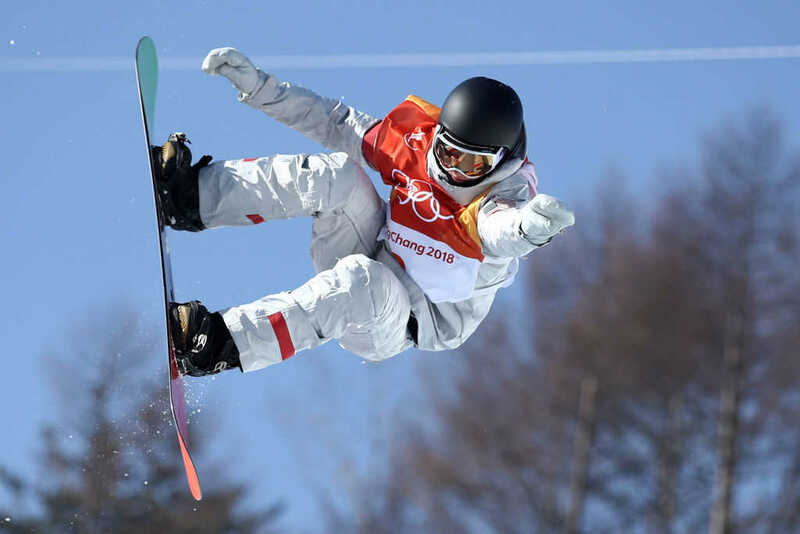 Kelly Clark is known as the greatest snowboarder in history, but the athlete — who is currently competing in her fifth Olympic games — is also a Christian who discovered God in 2004 while on a quest to find her purpose. For years, Clark has competed with a truly amazing message on the top of her snowboard: “Jesus, I cannot hide my love.” It’s a bold proclamation that everyone can see as she makes her way down snowy hillsides. The answer to that simple question led her on a transformative journey, with the athlete telling the Fellowship of Christian Athletes, a Christian organization, that she found Jesus in a truly intriguing way. Clark said she was feeling disconnected after her initial victories; despite finding success, she didn’t know her identity,. It was that kind exchange that got Clark thinking deeper about faith, so much so that she headed back to her hotel room and cracked open the Bible that she knew she would find in the drawer. It was a moment that changed everything, with the snowboarder later accepting Jesus back in 2004. In the end, the snowboarder — who continues to be outspoken about her faith — said that her life and identity transformed, and that those around her noticed the incredible changes. Read more about Kelly’s story here.